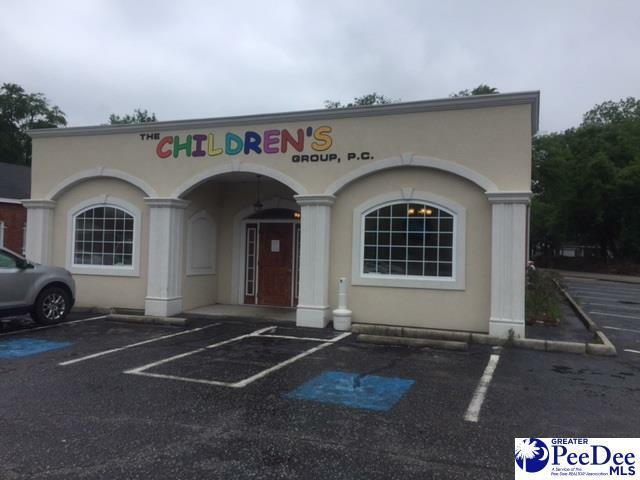 Great location for office, medical clinic, spa, legal office or any other business. Renovated in 2013. 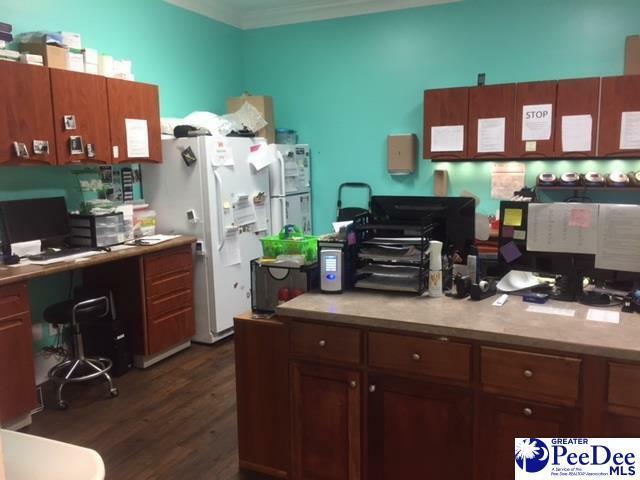 Reception area, office area, 3-4 private offices, 2 waiting areas, 9 private rooms (4 plumbed for water), break-room/kitchen with sink. 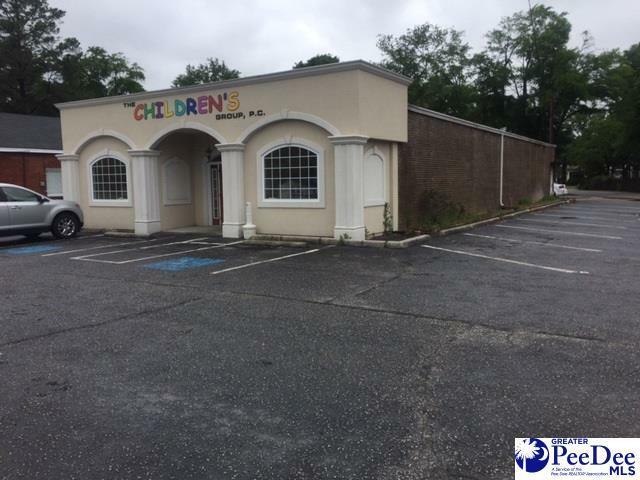 Located on main road with good parking. Lease option may be available. Location Corner Freestanding General Business Dist. Access City Street Bays 0 Location CornerFreestandingGeneral Business Dist.